Eau De Dior Relaxing Perfume by Christian Dior, Unwind and feel at ease in the embrace of the ever soothing Eau de Dior Relaxing, a subtle women’s fragrance. 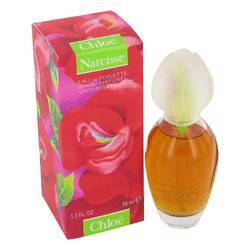 This fresh and delicate perfume combines woody, powdery and floral accords for a demure and charming aroma that you’ll enjoy wrapping yourself in. Top notes of lemon tree and fig tree offer a green and botanical refreshment that’s entirely pure and enriching. Middle notes of narcotic rose, heliotrope and soft violet lend their innocent Read More Read More floral touch that’s both mystifying and rejuvenating. Finally, base notes of light cedar, tonka bean and sandalwood play up the neutral, creamy finish with a hint of sugary vanilla that acts as a glaze over the whole fragrance. 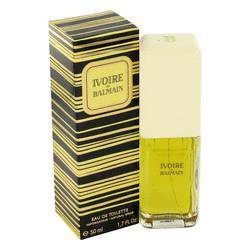 Overall, this perfume is essential for day wear leading into the early evening. 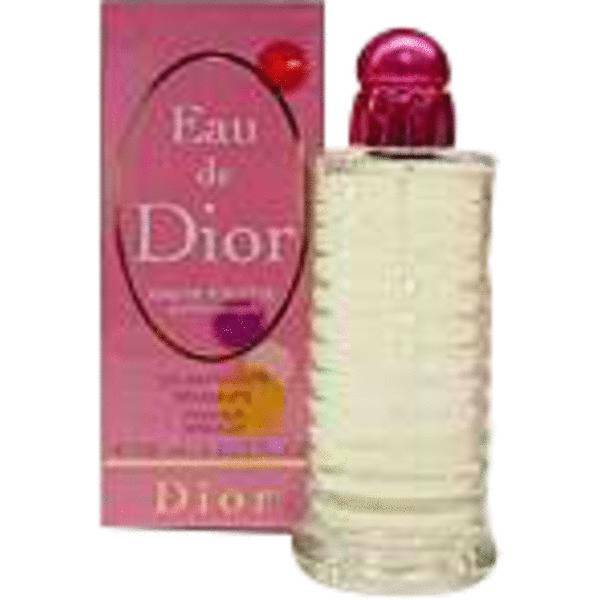 Designed by expert perfumer Domitille Michalon and introduced in 2000, this romantic aroma was marketed along with the Energisante fragrance from the French fashion house of Christian Dior. All products are original, authentic name brands. We do not sell knockoffs or imitations.